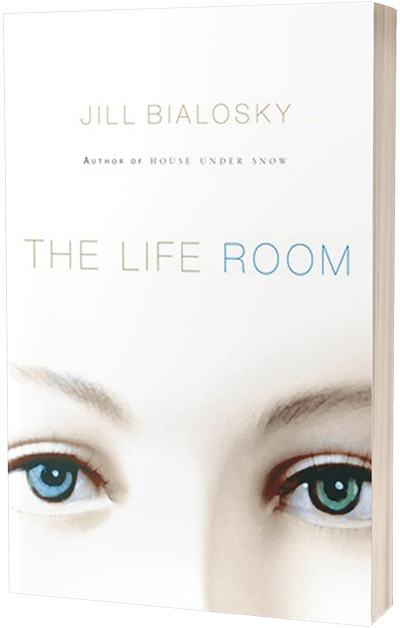 The strongest collection yet from this widely praised poet is about the central players in our lives, our relationships over time — between mother and son, mother and daughter-and how one generation of relationships informs and shapes the next. Finalist in the 2009 Paterson Poetry Prize. 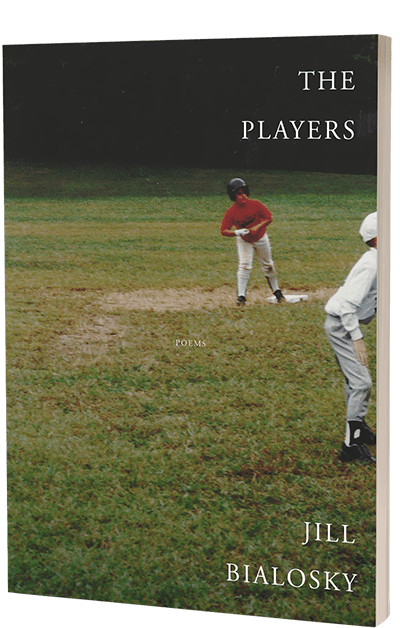 Finalist for the James Laughlin Prize from the Academy of American Poets. 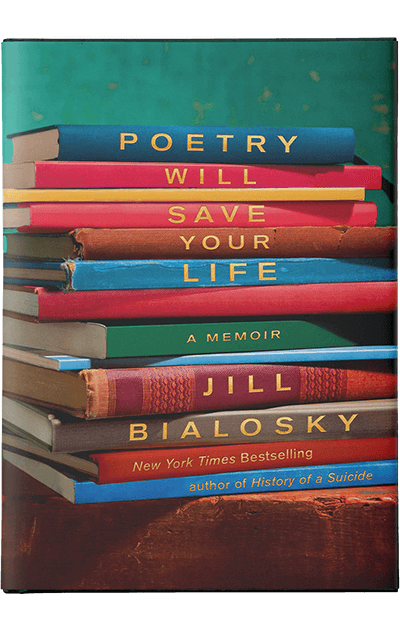 Jill Bialosky follows her acclaimed debut collection, The End of Desire, with this powerful sequence of poems that probes the subterranean depths of eros. 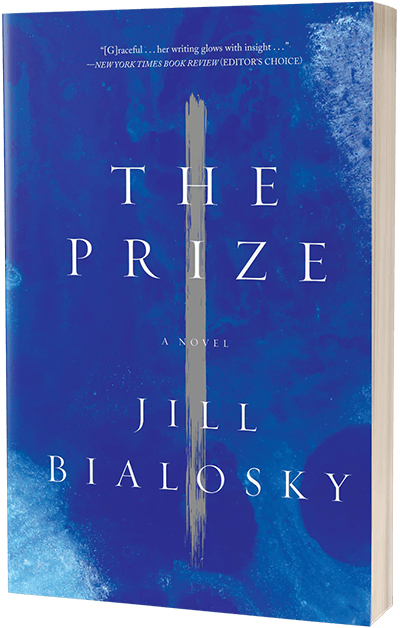 Gerald Stern has called Bialosky “the poet of the secret garden, the place, at once, of grace and sadness,” and here she enters that garden again, blending the classical with the contemporary in bold considerations of desire, fertility, virginity, and childbirth. 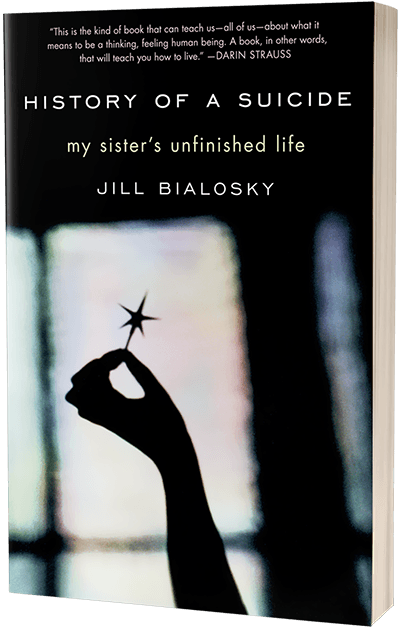 Jill Bialosky's first collection of poems is an exceptional one—moving, very accomplished, marked by an unflinching realism and a sharply observant eye combined with great technical skill. Childhood and adolescence shattered by a father's death and the struggles of a mother to raise her daughters are among its concerns. 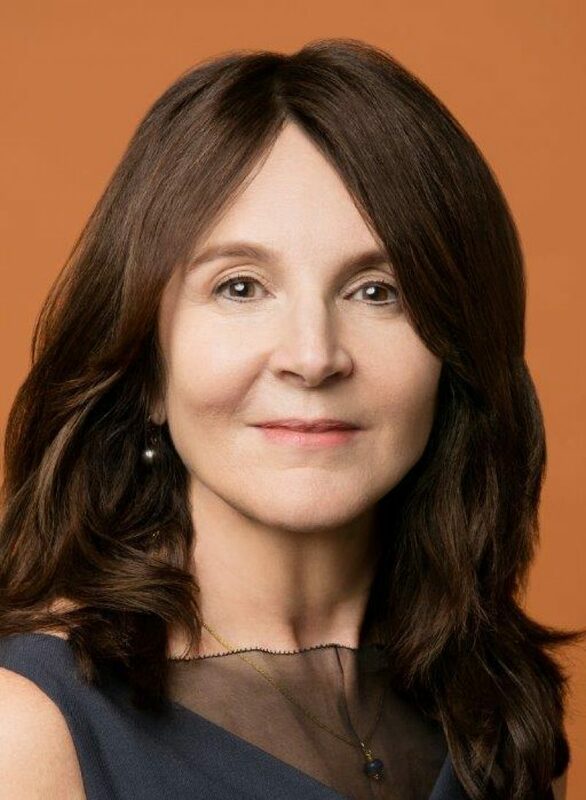 The poems have a dignity and magic that are quite distinctive.